Ever since we opened our first upholstery shop in 1990, we have been a family owned and operated business. Customer satisfaction is our standard service. 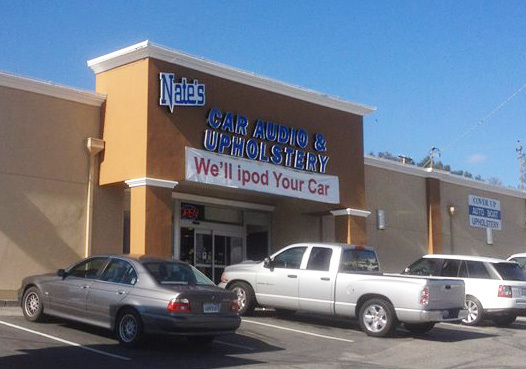 Logan has been in car audio for over 20 years. 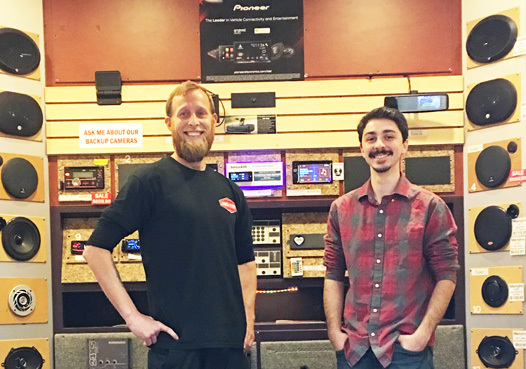 He started with Circuit City in southern California and has extensive knowledge of the top audio system manufacturers and products. Jordan has been raised at the shop since he was 3 months old. He has extensive knowledge in speaker systems and stereo deck installs, along with custom upholstery installation.